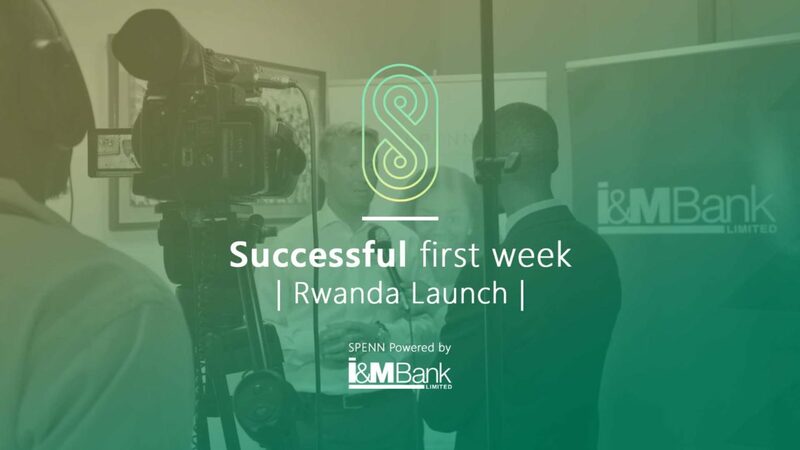 Rwanda’s first Blockchain-based Platform, SPENN, was successfully launched country wide alongside I&M Bank Rwanda this past Monday. In the short week since SPENN was made available to the entire country, the Rwandan population has welcomed SPENN with open arms. The local team have had a constant stream of eager users wanting to become Power users, and have established an ecosystem covering the entire country. In that regard, Blockbonds is proud to announce that SPENN is already accepted as a method of payment at small and large establishments all over the country. During the week SPENN and Blockbonds have had a significant presence in national, regional and even African news – and have received only positive feedback for the product and the opportunities it provides for its users. Rwanda has been considered to be an overpopulated third world country, where most of the citizens of the country do not have easy access to most of the banking services. But thanks to Blockbonds which is a Norwegian financial technology will change all this, as the company is working towards creating a formal financial inclusion for the population of Rwanda that is mostly unbanked. Rwanda’s currency as it hopes to build a strong cashless economy. The milestone should help Rwandans come out of the cash environment and land in a different form altogether that is effective and efficient with the dynamism of change. Unlike many other blockchain technology platforms, SPENN uses a model that removes the need for cash by digitising national currencies. With Blockbonds partnering with I&M Bank Rwanda, it means that they are the first financial technology players to digitise the Rwandan franc. However unlike EcoCash and friends, all services on the platform are free. Yes, FREE. It is free to deposit, transfer funds, make payments in stores and cash out. SPENN is said to be 100% “cost free” – including money transfers, cost free payments in stores and cost free cash out and deposit at any I&M Bank in Rwanda. All you need is a smartphone.